Soul and Diana are back for the biggest fight of their lives! 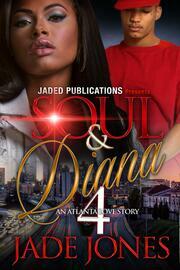 Their love is put to the ultimate test when Soul steps out on their union and has an illegitimate baby. To make matters even worse, he enlists Diana's best friend, Cameron to raise the child. Who can you trust, if you can't even put faith in the man you shared vows with? Soul is pretty much left to pick up the pieces of his failed marriage. But it's hard to when you have enemies gunning for you left and right. Will this couple be able to persevere despite all of their obstacles? 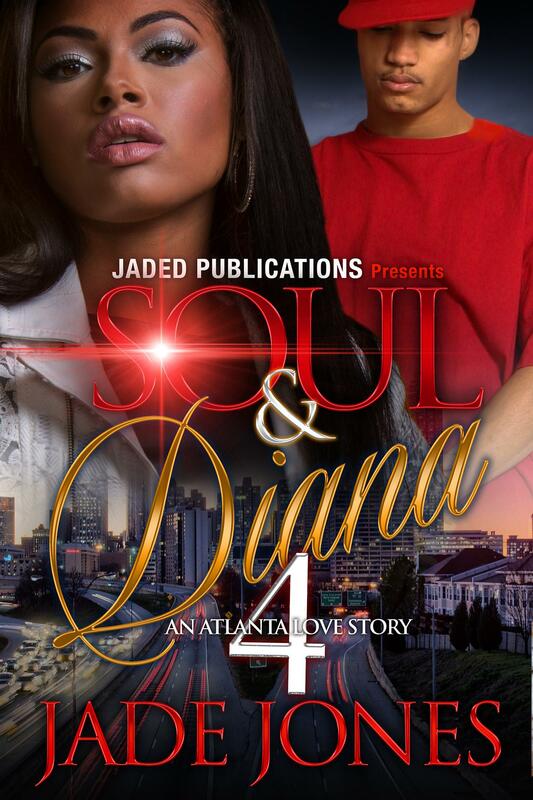 Join Soul and Diana on their last journey, and be prepared because this will be an emotional and rocky ride!